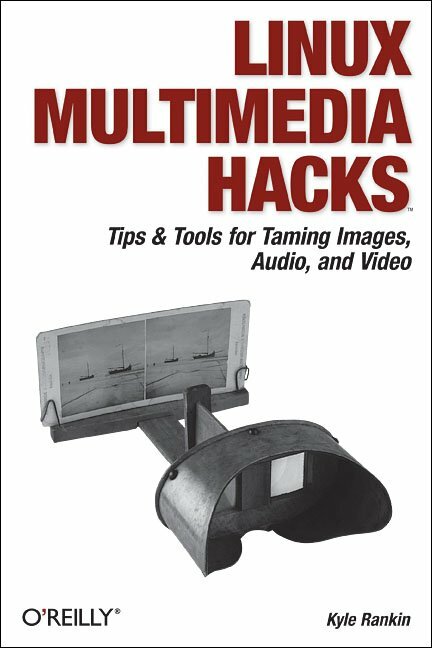 This Hacks book gives you the technical chops to enjoy the considerable multimedia options available on the Linux platform. Learn step-by-step how to do cool things with images, audio, and video. Included are tips and tricks for connecting to iPods, creating MP3s and Oggs, watching and making DVDs, turning your Linux box into a Tivo ala MythTV, and much more.